As an experienced home automation installation company serving Wiley, TX and the surrounding areas, we take pride in our work. We don’t do it for awards or attention, we do it because we know we can provide the best service to our local customers by simplifying technology integration. Completing an installation doesn’t necessarily mean we’re finished being involved with your project. We’ll help guide you through the entire process of learning how to use your new technology while also giving you helpful tips for the future of your system. But just because we don’t do it for the awards doesn’t mean it’s not nice when we receive one. That’s why we’re proud to announce that we’ve won Angie’s List Super Service Award for 2017. Want to find out what that means? Keep reading. 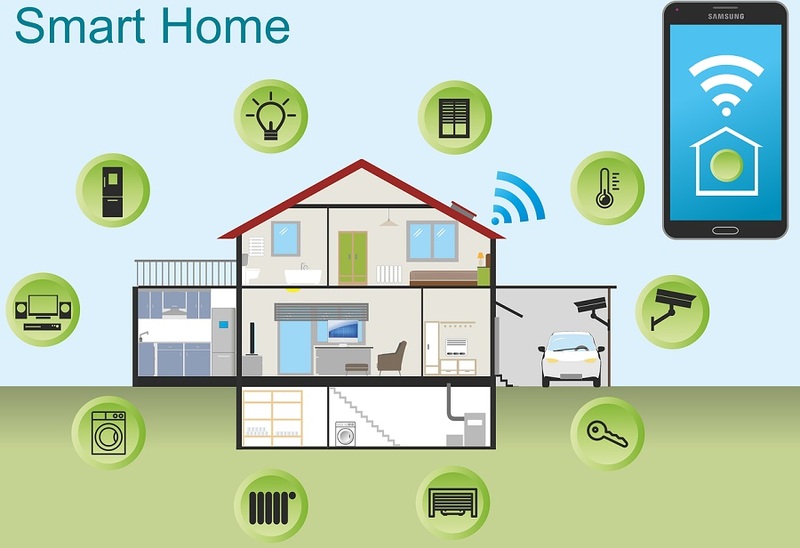 Lowe’s, Home Depot and Sears are among the big names getting in on the smart home game. All of these retail giants now have sections devoted specifically to smart thermostats, lights, door locks and more. This has led to a surge of DIY smart home installations. But over time, many users realize these solutions are not so convenient or as easy to install as promised. In this blog, we'll focus on five problems that are giving homeowners headaches throughout McKinney, TX and showcase how a professional home automation system can be a better approach.